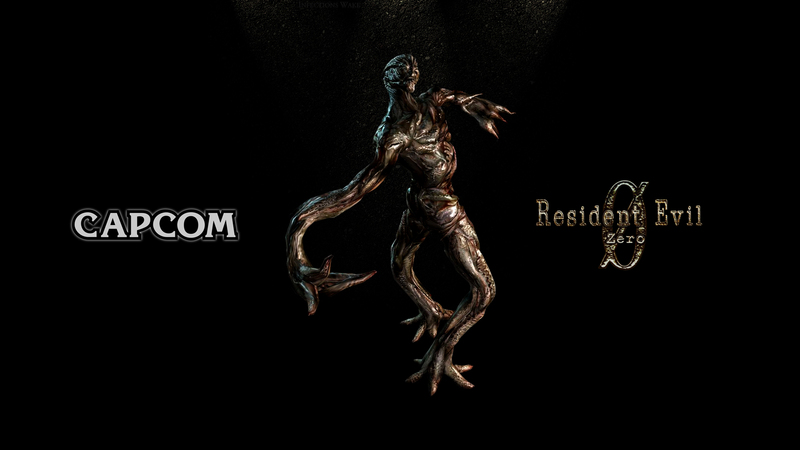 Краткое описание: The game's storyline serves as a prequel to Resident Evil, covering Rebecca Chambers' ordeal a day prior. 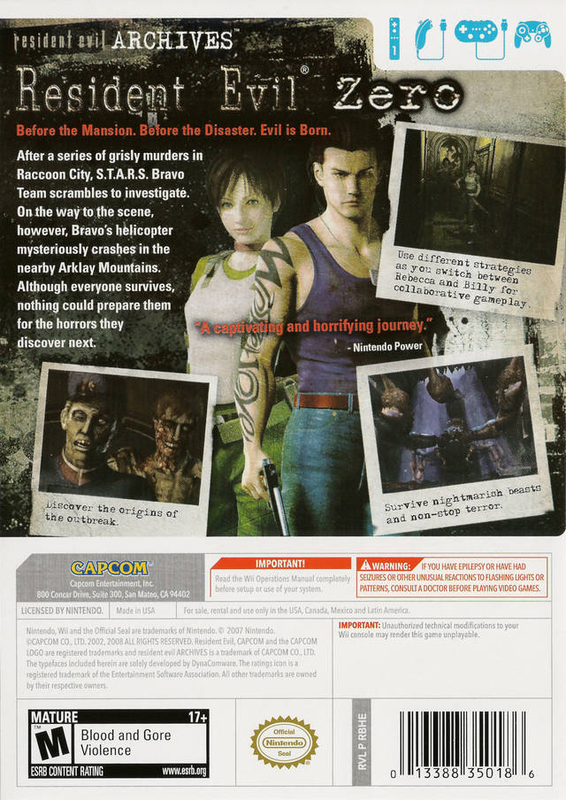 On July 23, 1998, special police STARS Bravo team is sent in to investigate a series of grisly murders in the Arklay Mountains region outside of Raccoon City. On the way to the scene, Bravo's helicopter malfunctions and is forced to crash land in the forest. The team soon discover an overturned military police transport truck, along with the mutilated corpses of two officers. 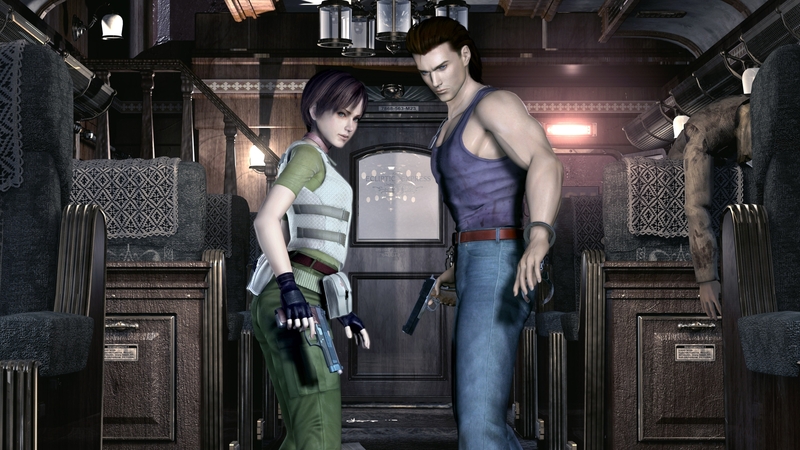 The team split up and Bravo team's field medic, Rebecca Chambers, finds a train stopped in the middle of the forest. 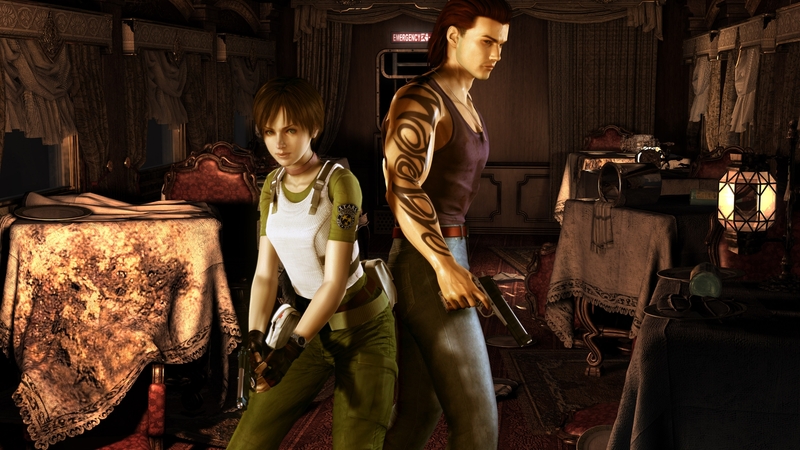 Rebecca soon discovers that the train, the Ecliptic Express, is infested with zombies. 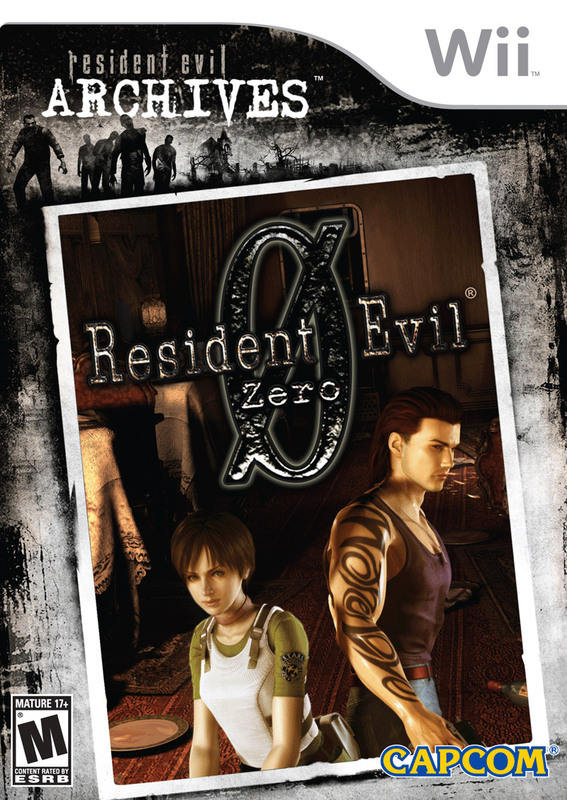 The game's storyline serves as a prequel to Resident Evil, covering Rebecca Chambers' ordeal a day prior. Rebecca soon discovers that the train, the Ecliptic Express, is infested with zombies. DustyGames.ru - хобби-проект об играх с возможностью добавить их в свою коллекцию и список желаемых.